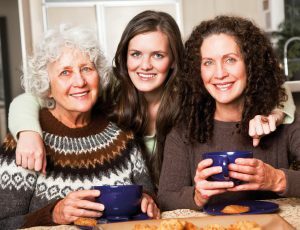 The KSBC Women’s Ministry have four, all age group, events per year. We plan a great variety of activities to cater for all women, and some examples of this are: Brunch with a guest speaker, barefoot bowling, a retreat, cooking demonstrations with tasting, and coffee and cake nights! We also run a regular Craft Group (patchwork, card making, jewellery, tote bags, crochet, knitting, candle wicking, embroidery and stitchery.) Women of all ages are very welcome! This friendly group of women meet at the church at 12 o’clock on the first Friday of each month (except January). It is a relaxed time of fellowship here we enjoy a variety of activities − speakers, demonstrations and outings. Cost is $2. BYO lunch. Drinks are provided. A warm welcome awaits you.